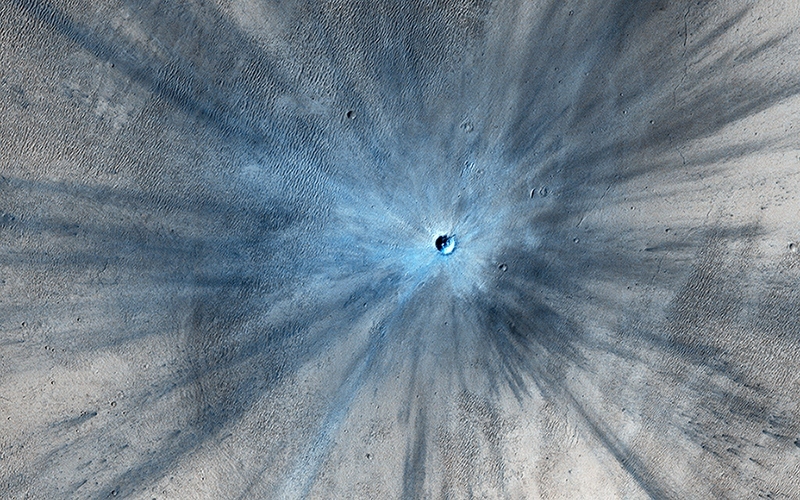 News from Mars: Put Your Name on a Crater! Mars is a interesting and varied place, with enough mysteries to sate appetites both subtle and gross. But as we come to study it up close and get to know it better, a peculiar challenge arises. Basically, there are thousands of geological features on the Martian surface that don’t yet have names. Up until now, only those mountains, hills and craters that are observable from space have been designated. 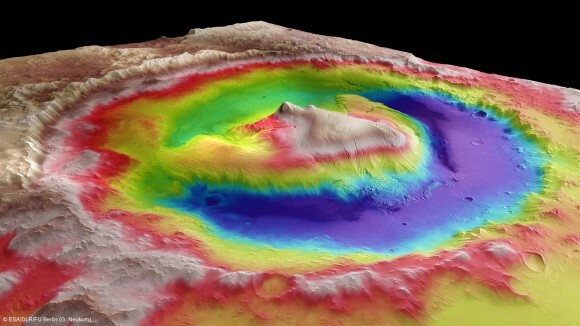 With the Mars rovers pouring over the surface, each new feature is being named and designated by NASA scientists – The Gale Crater, Yellowknife Bay, Mount Sharp, etc. But what of the public? Given that this is the age of public space travel where regular people have access to the process, shouldn’t we be able to toss our hats in the ring and get a chance at naming Martian features? That’s the goal of Uwingu, a non-profit organization dedicated to increasing public participation in space exploration. 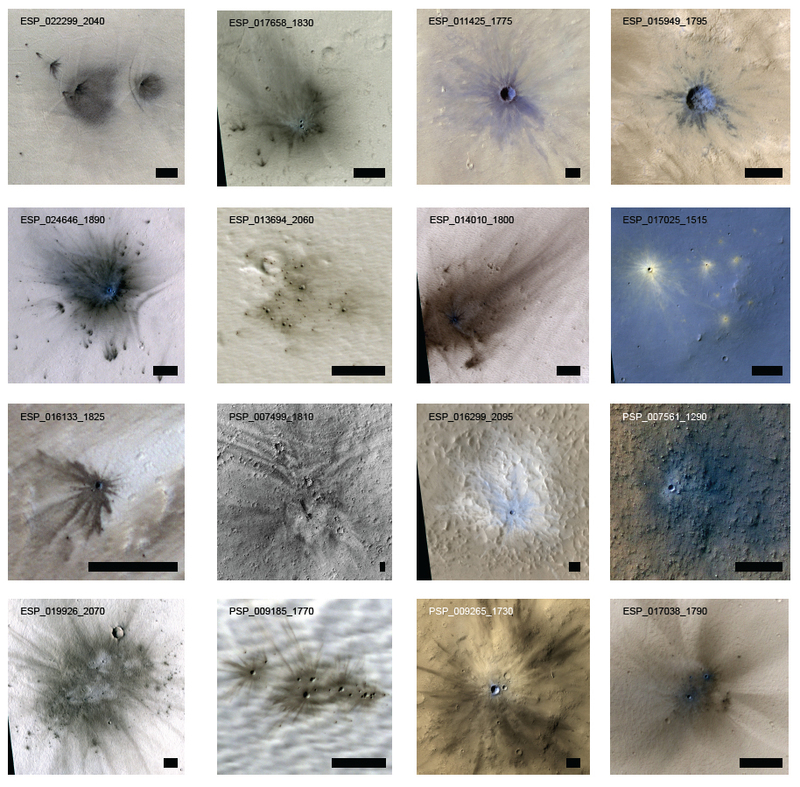 In addition to naming exoplanets, they have begun a project to that gives people the opportunity to name over 550,000 craters on Mars. By getting people to pledge donations in exchange for naming rights, the company hopes to raise over $10M to help fund space science and education. 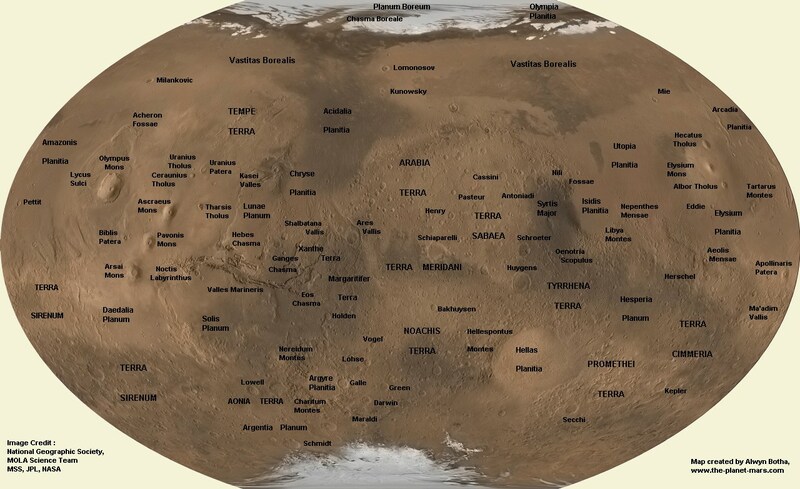 Not only are there craters to name, but people can also help name the map grid rectangles of all the Districts and Provinces in Uwingu’s “address system” – which they say is the first ever address system for Mars. Prices for naming craters vary, depending on the size of the crater, and begin at $5 dollars apiece. For each crater a person purchases and names, Uwingu gives them a shareable Web link and a naming certificate. The IAU is the internationally recognized authority for naming celestial bodies and surface features on them. And names are not sold, but assigned according to internationally accepted rules. But Alan Stern, NASA’s former science program and mission director, claims that Uwingu is independent. 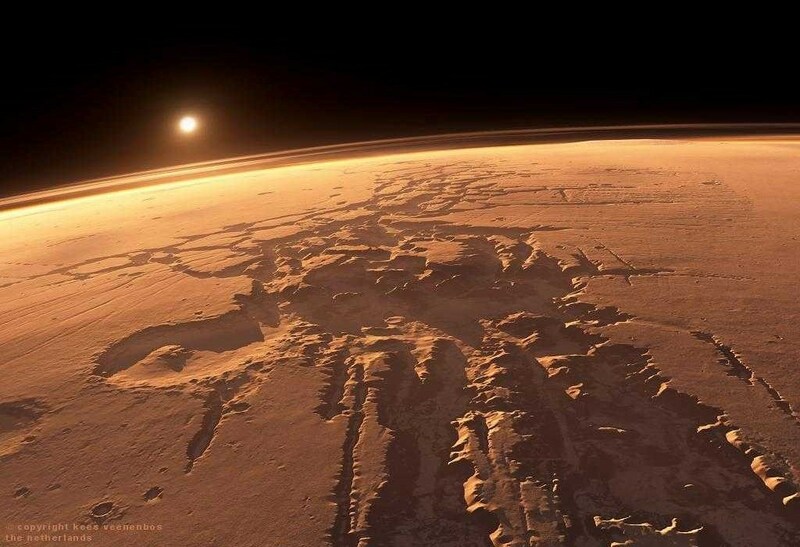 He also stated that in 50 years of Mars exploration, only about 15,000 features have ever been named. What’s more, he and the rest of the Uwingu team – which includes several space notables, historians and authors – know that the names likely won’t officially be approved by the IAU. Nevertheless, they claim that they will be similar to the names given to features on Mars by the mission science teams (such as Mt. Sharp on Mars –the IAU-approved name is Aeolis Mons) or even like Pike’s Peak, a mountain in Colorado which was named by the public, in a way. As early settlers started calling it that, it soon became the only name people recognized. Uwingu hopes that their names will also stick, given time. Mars scientists and Apollo astronauts have named features on the Red Planet and the Moon without asking for the IAU’s permission… We’re trying to do a public good. It’s still the case that nobody in this company gets paid. We really want to create a new lane on that funding highway for people who are out of luck due to budget cuts. This is how we’re how we’re trying to change the world for a little better. He also pointed out that Uwingu is independent, and that this map is one they are generating themselves through crowdfunding and public participation. Whether or not the names stick is anybody’s guess, but the point is that the process will not be determined by any single gatekeeper or authority – in this case, the IAU. It will reflect a new era of public awareness and involvement in space. In the past, Uwingu’s procedure has been to put half of the money they make into a fund to be given out as grants, and since they are a commercial company, the rest of the money helps pay the their bills. So no matter what – even if you pitch a name and its outvoted by another, or the names just fail to stick when the cartographers finish mapping Mars – you’ll still be raising money for a good cause. 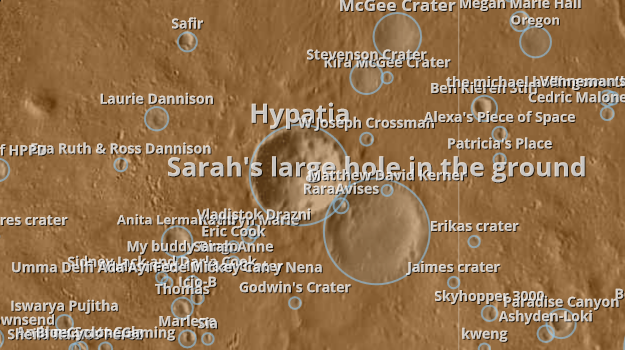 For those interested in naming a crater on the Red Planet, click on the link here to go to Uwingu’s website. Once there, simply click on a spot on the map, select the crater you want (the price for the crater is indicated when you select it), offer a name and explain why you’ve chosen it. And be sure to check out some of the one’s that have been named already. The Future of Medicine: 3D Printing and Bionic Organs! Naming a crater. If I could, I so would.